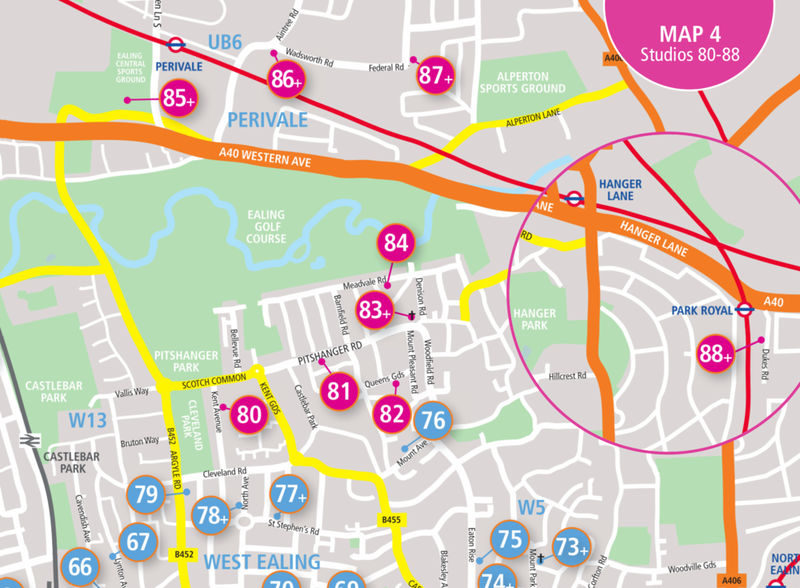 The 2018 Borough of Ealing Art Trail brochure is now ready. Pick up a copy from one of the artists or download it below. Addition to venue 9: Willy Smax. Please ignore the purple number 17 on the brochure maps - included in error!